You would be astounded at how many small businesses make one or more of these mistakes and land up not getting paid on time. Each customer payment put off can damage your small business cash flow, so it’s essential to keep on top of your invoicing every step of the way. In case you struggle with unpaid invoices, it is good to apply for invoice factoring, which offers you an immediate cash advance to your invoices. The earlier you invoice your customers, the sooner you will get paid. Your customers will not chase you up to invoice them – it is your requirement to make certain that you get paid. It is perfect to invoice instantly upon the end of the work or before if an advance down payment is required, with the intention that the undertaking is still fresh in your customer’s mind. The payment terms can range from 30, 60 and 90 day payments. It is good to offer a shorter term, so that your overall cash flow remains steady and stable. A good term usually consist of two-week payment term. In case it is not feasible to limit the payment terms, the invoice factoring arrangement will help you to close these cash flow gaps. Actually, no one likes payment surprises except it’s a massive discount. Make certain that the amount of invoice matches the fee that you settled upon. Created an itemized invoice with clear itemized service or product failures. Set customers expectancies in the course of the venture, agreeing in advance on any possible viable cost increases. Your invoice ought to match your customer expectations. Any surprising or unexpected costs will put off payment and additionally adversely affect your rapport with your customer. It is good to send an invoice, but if you don’t follow up on late payments, your overall business cash flow will suffer. Setup a strict payment follow-up process and contact non-payers at set intervals. If you have a cloud-based invoicing system in place, you can schedule automatic follow-up messages, emails and notifications. Normally, the customers pay faster in case the payment process is faster and easier. Specify the fee information for your invoice, as well as provide them with online payment strategies that might be quick and easy to make. 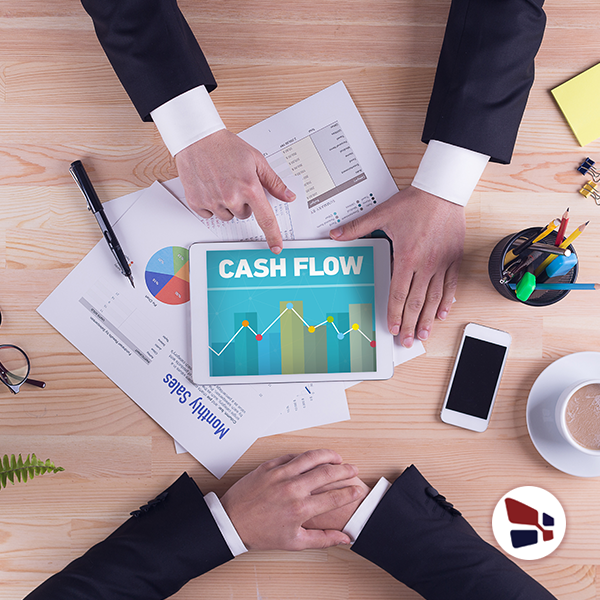 Persistent cash flow is necessary for every small business and invoicing practices can have a major impact on business cash flow. Make certain that you have implemented sleek and smooth invoicing practices. Whether you're just starting or growing, managing your business cash flow is important. Here is how you can manage your cash flow.